Tea made from the flowers of the hibiscus plant has long been the beverage of choice for the pharaohs of Egypt. 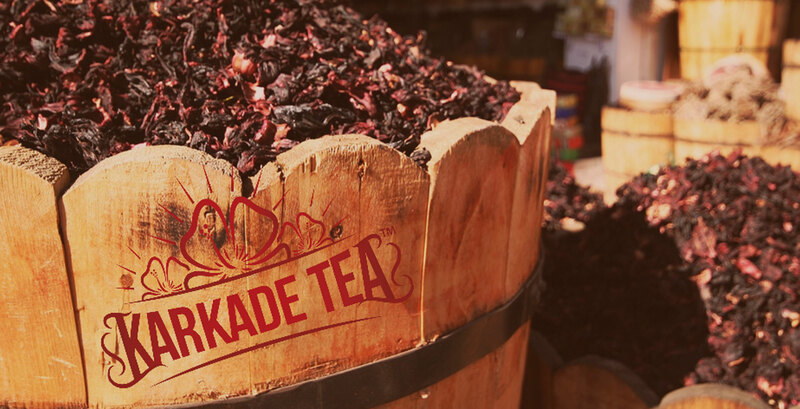 Now, this natural hibiscus tea is available here in the United States online and in ice-cold bottles under the label Karkade Tea. 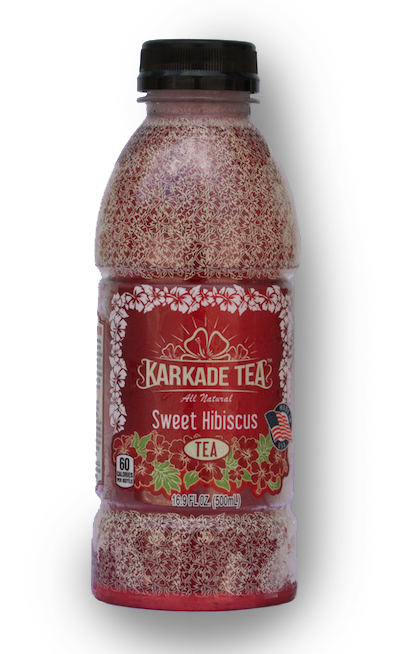 When you need a bottle of something cold and delicious to drink, think hibiscus sweet tea from Karkade Tea. Our family company makes this tea from hibiscus flowers grown in Egypt for an exotic and refreshing beverage. We make our iced hibiscus tea, available in bottles for sale online. Just three simple ingredients are used to make this natural beverage. There is nothing quite like a cold glass of iced hibiscus tea when the weather is hot. 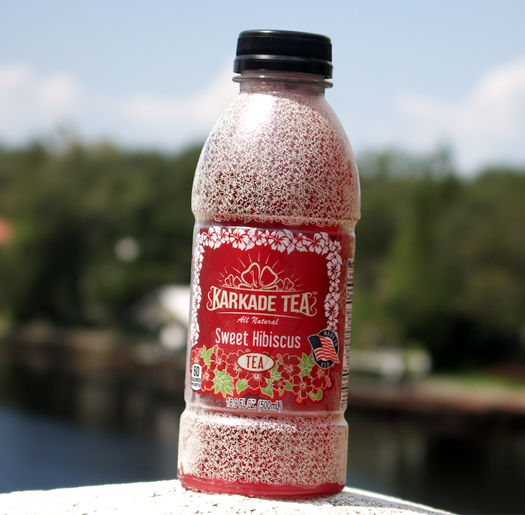 These wholesome drinks are made by a family company with our roots in Egypt where karkade tea is a popular beverage. Hibiscus tea, also known as karkade tea, is made with flowers grown on one farm in Egypt, then imported into the USA for brewing and bottling. From there, it is sold online or through preferred vendors. Due to the growing process, this is a natural tea that is turned into a delicious beverage with only three ingredients, making it simple, natural, and delicious. For thousands of years, hibiscus tea has been a favorite of people in Egypt, including the pharaohs. Now, it is available in the United States in convenient bottles that you can take with you. Pick up a bottle of our iced hibiscus tea to quench your thirst. Contact us today to learn more about how we make our organic hibiscus tea. 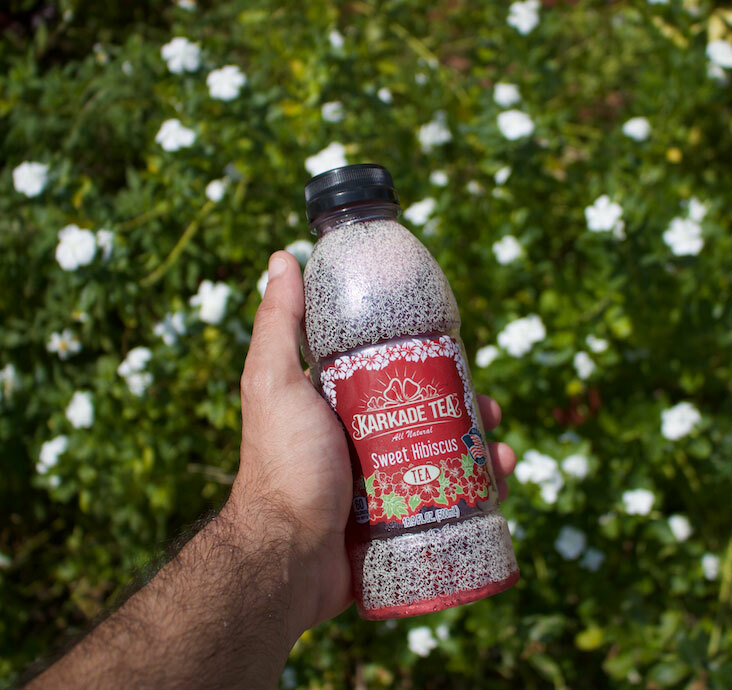 We proudly make and distribute our bottled tea for customers across the United States. 844.350.2501 or complete the following form.